Developing some amazing web and mobile applications with this highly flexible and extensible framework gives us the edge to provide you with best-in-class Angular development services. Angular is one of the best front-end web application frameworks in modern platforms for business owners who want faster and more responsive web applications. And our certified developers help your business by creating apps and websites that work effortlessly. With Clavis, customers get the opportunity to leverage on the advantages of Angular development services to transform their business revenues. We deliver robust and scalable solutions by using this amazing technology. Angular is basically as an HTML booster. So, adding a dash of Angular can bring about an upgrade in the HTML. 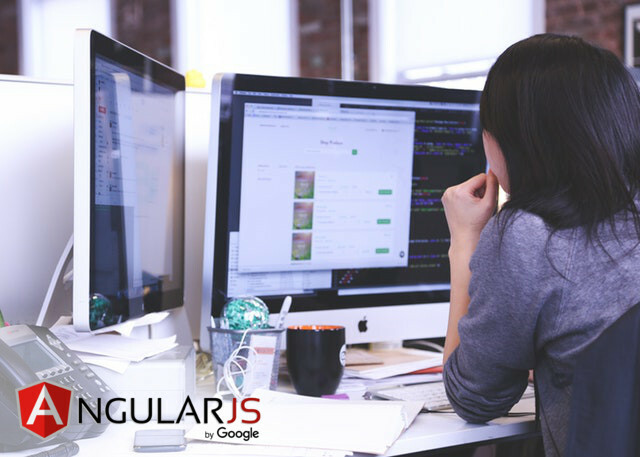 At Clavis, our team understands all feature-packed AngularJS technologies. They are experts in web application development and implementation. Our skilled developers have core knowledge about Angular programming and developing methods, both for small-scale and large-scale business enterprises. As an app development company, we put into practice the best application development methodology for your business, which in turn fetches your enterprise maximum return on investment. With the rigorous process of testing each module in a dedicated manner, we ensure that you get dynamic end results from our side. Being a company with core experience in Angular development, we often get asked the question… Why Angular? It’s not just because its the new cool technology to follow, it’s actually quite amazing! For starters, Angular is developed and maintained by Google. But a trusted brand is not where it ends – there is a huge community to learn from. But the best part is that as a clients, you always get what you want. Frameworks usually need you to first split your app into MVC components, then write code to string them together again. Angular on the other hand requires you to split your app into MVC components, and re-connects them automatically. Angular is unit testing ready because of its Dependency Injection (DI) that manages the controllers and scopes and keeps everything linked. Making it easy to inject mock data and easily measure the output. From Netflix to Weather.com, Angular is quick and effective for apps related to video streaming, travel, weather, user-reviews, eCommerce, social media and much much more. What some developers would give to write less code. No more MVC pipelines, simpler data models without getters and setters, concise HTML view, data-binding and parallel coding with minimal integration issues. 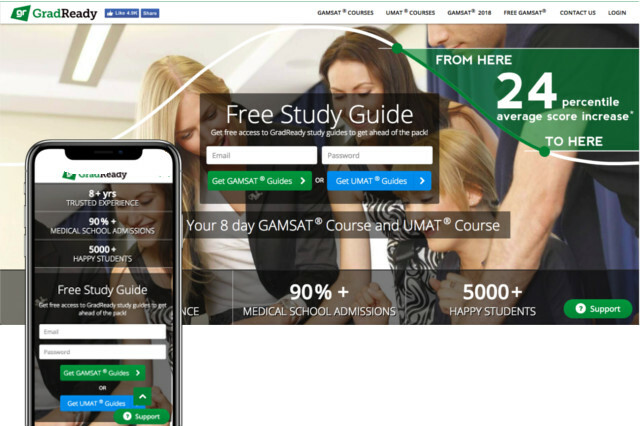 GAMSAT preparation courses with access to online content with course registration and payment gateway integration. GradReady uses student performance data based on which the study content, teaching style and practice questions are developed. Paying students get access to UMAT or GAMSAT online components based on their selection of the course. Identify network issues with this mobile network testing tool. 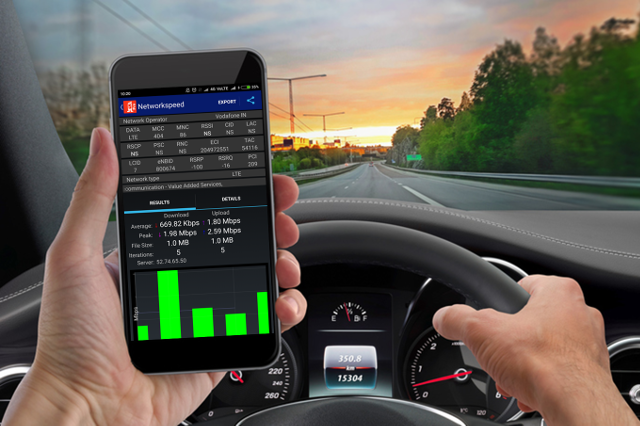 A powerful app lets you benchmark user experience on 2G, 3G, 4G, CDMA or LTE networks. The robust analytics dashboard lets you see the current, peak and average upload and download speeds for each test conducted at each location with tables and ping test charts. A real estate ERP solution for developers, builders and construction companies to manage all business processes through out the project life cycle. 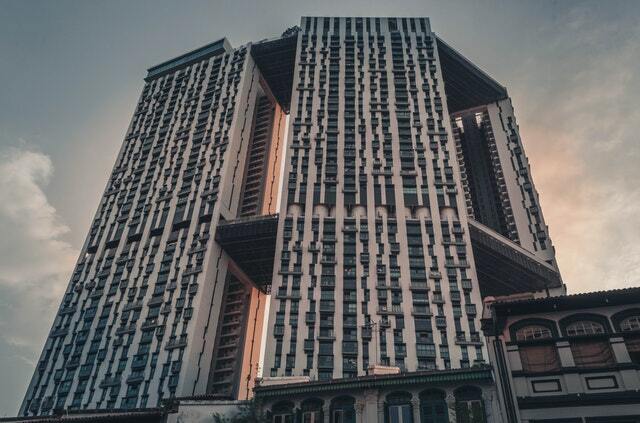 The ERP manages multiple aspects including vendor management, billing, payment handling, customer tracking, unit allocation for mid to large scale residential and commercial projects. Contact us to build scalable mobile and web apps with sophisticated design attributes to meet all your complex business needs.